Good morning once again, and welcome back to Feature Beer Friday here at Bite And Booze. 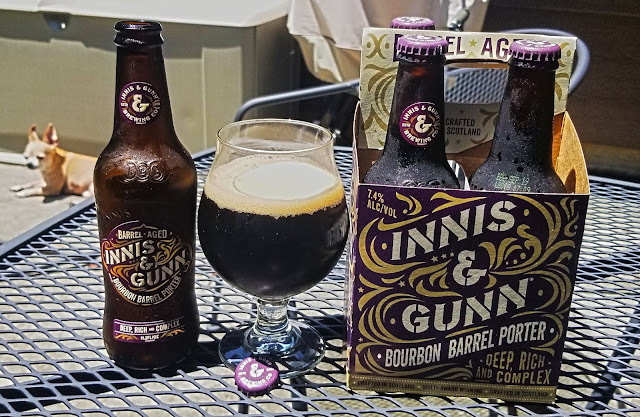 It's almost football season, which means a lot more #wakeywhiskey, but in the meantime there's always time for a beer or three. 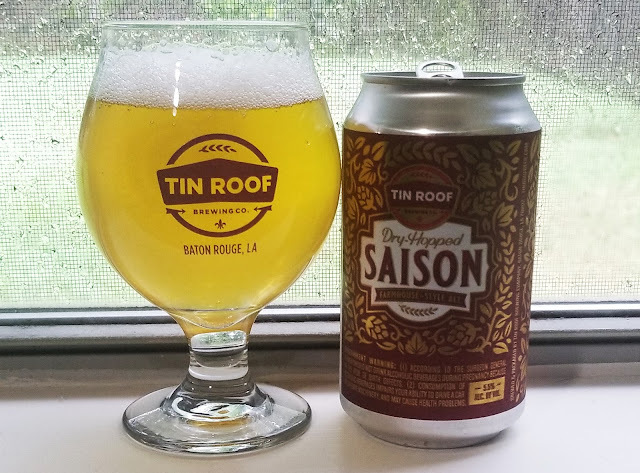 It's been a few minutes (or months) since I featured Tin Roof Brewing, but they have some pretty good stuff on tap and available in cans right now, so I thought it was the perfect time to feature one of their newest brews, the Dry-Hopped Saison. This beer is currently available in 12 oz. cans from the taproom. This brew is Tin Roof's take on a traditional saison, then dry-hopped with Simcoe hops. The color is a slightly hazy pale yellow with the fizzy extra bubbly head that is typical of a saison. The initial aroma is powerful with piney resinous hops that hit me as soon as I crack the can open and get stronger as I pour. 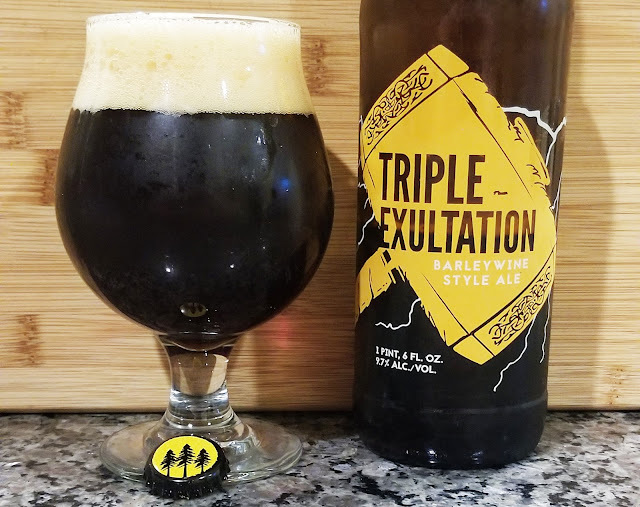 The taste is unmistakably hoppy, but that farmhouse funk is strong as well, with a hint of a sour note and plenty of yeasty esters that distinguish the saison style. It's only 5.5% abv which makes this a really easy drinker that's perfect for the hot rainy days we've been experiencing. This certainly isn't the flashiest beer around, but it's another excellent release from the rejuvenated Tin Roof Brewing Company. 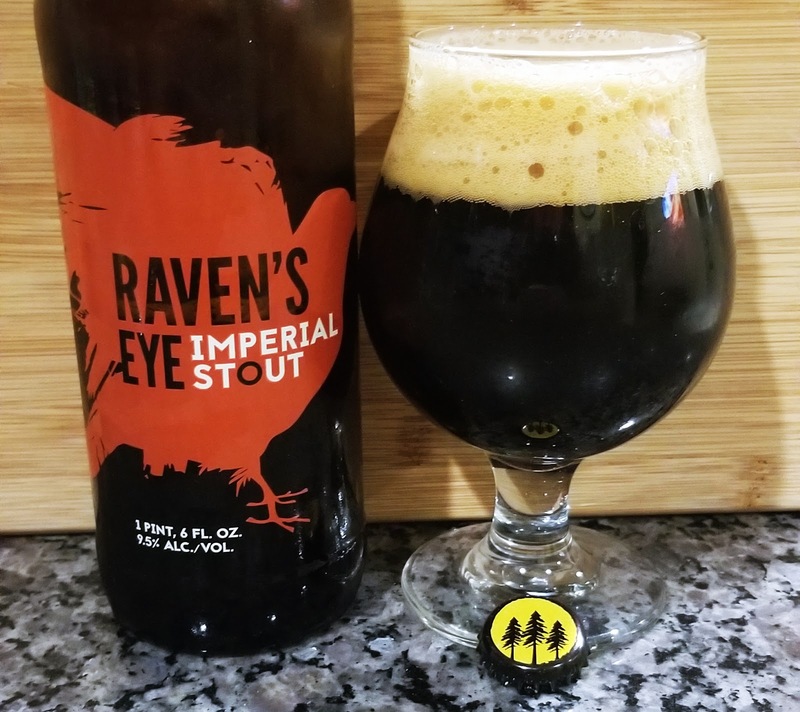 The Raven's Eye Imperial Stout is listed at 9.5% abv and 28.5 IBU, described by Eel River as, "Bold and creamy, with hints of dark chocolate and espresso, this roasty brew is balanced by aromas reminiscent of molasses and plums. Warm, festive and strong, Raven's Eye is also quite smooth." The pour is exactly what an Imperial Stout should look like, a viscous dark brown with a frothy off-white head. The aroma is boozy with chocolate flavors and hints of plum. 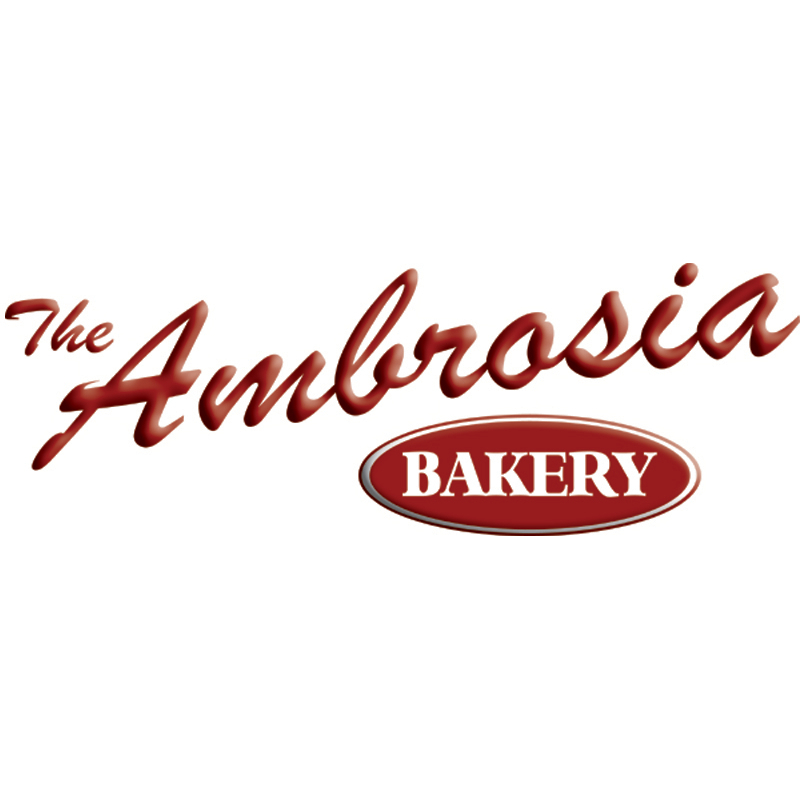 The taste is similar, roasty with more chocolate notes and definitely dark fruit flavors. (I actually wrote those tasting notes in my phone before I looked at Eel River's own description!) This is a full-bodied full-flavored fantastic Imperial stout at a great price. If you see this one around town, don't hesitate, and if you see it at as good of a price as I found, you might want to buy one or two to age as well, as I could see this getting even better over time. Cheers! This recipe for Roasted Carrot Hummus, inspired by Gov’t Taco’s “Magna Carrot” taco, is a fun and simple twist on something that’s delicious, nutritious and impressive. If you’re looking to spice up your hummus life (and you should be) – this recipe will be a hit! This hummus is savory, but slightly sweet at the same time thanks to the natural sweetness that the roasting brings out in the carrot. The Jay D’s Coffee/Chile Rub compliments the slightly sweet carrots, while adding a unique, spicy twist that in turn adds to the depth of flavor. Try it out and let us know what you think! Pre-heat oven to 400 degrees F. Coat chopped carrots in olive oil, sea salt and pepper then lay on a baking sheet lined with parchment paper. Roast the carrots for 15-20 minutes or until they're soft. In a food processor, pulse and blend all ingredients until smooth. Enjoy! Hello again, another week, another Feature Beer Friday here at Bite And Booze. 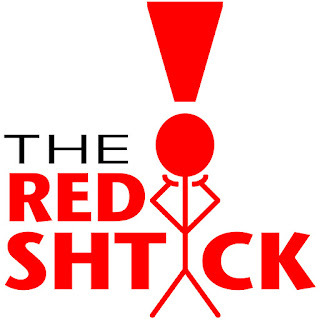 Chuck keeps putting the bite in the blog, and I'll keep supplying the booze! This week we're making our first FBF trip up to Shreveport, with an offering from Great Raft Brewing. 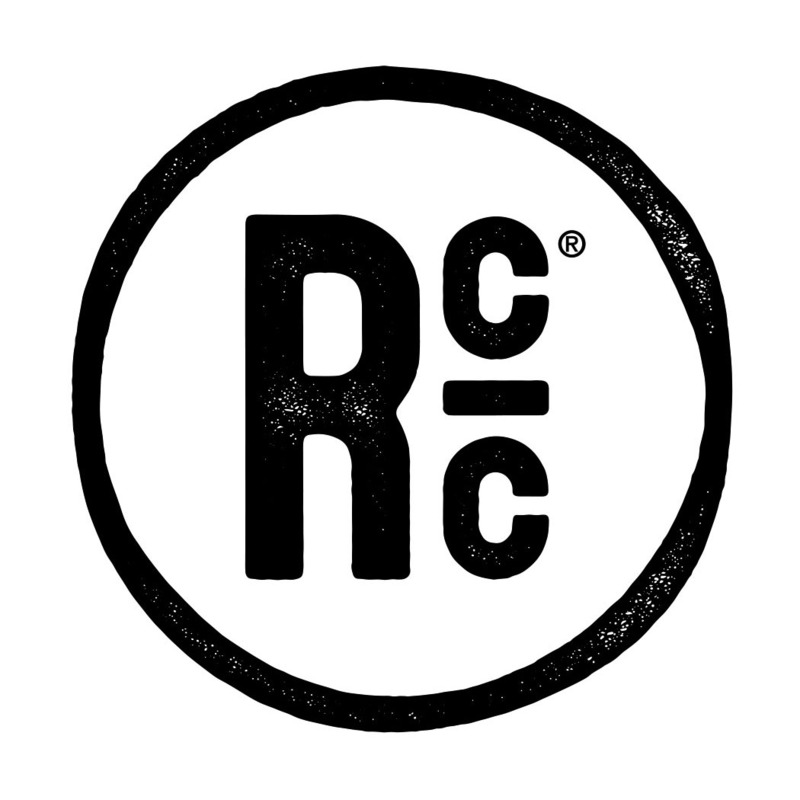 Great Raft Brewing was among the "second wave" of sorts of Louisiana craft beer, following Abita but now having been established for a number of years. In addition to their flagship brews, Great Raft puts out some excellent sours, a number of collaborations, and some phenomenal hoppy offerings. Today's review is of their latest hoppy offering, the Rhinestone Life New England Style Wheat IPA. By now I'm sure you're all aware that "New England Style" refers to the hazy trend that's dominating the IPA world and is often abbreviated as a NEIPA. 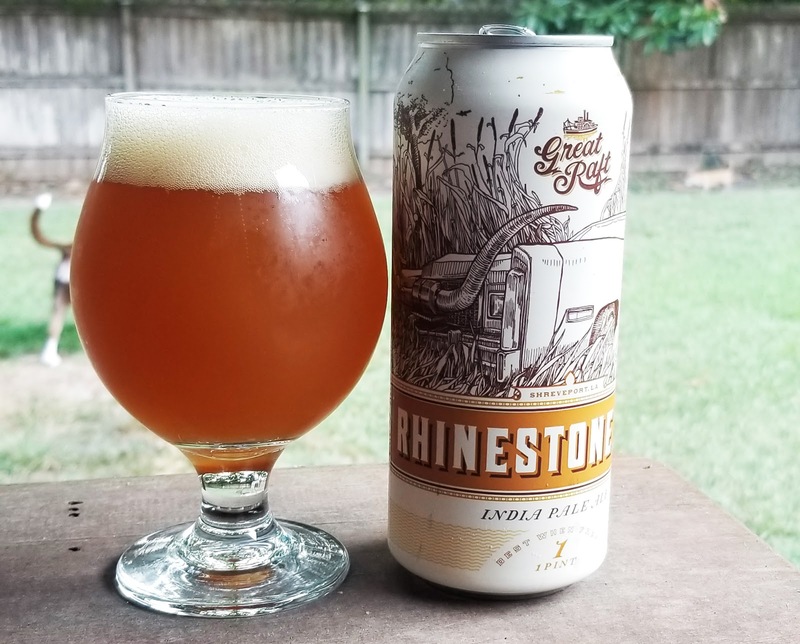 A lot of NEIPAs rely on flaked oats to create some additional body and haze, but the Rhinestone Life from Great Raft takes that up a notch by using wheat in addition to the oats and a base pilsen malt. It's then hopped with a blend of Simcoe, Mosaic, and Citra. The first thing I noticed from this brew is a hazy orange-red color, definitely a deeper color palate than most beers of the style, which I can only assume comes primarily from the wheat in the grain bill. The head is bubbly and white as you can see, and left some excellent lacing as I worked through the pint can. The aroma is hoppy as expected, with the citra hops providing the bulk of the aroma that I pick up. On the taste there is definitely some wheat malt providing a backbone of sweetness, but it's nicely complimented by the strong hop presence. The mouthfeel is silky smooth thanks to the oats and the wheat and it really allows those hop flavors to meld together and stick around through each sip. Another well done beer from Great Raft, and I'm sure you'll see more of them on Feature Beer Friday in the future. Cheers!